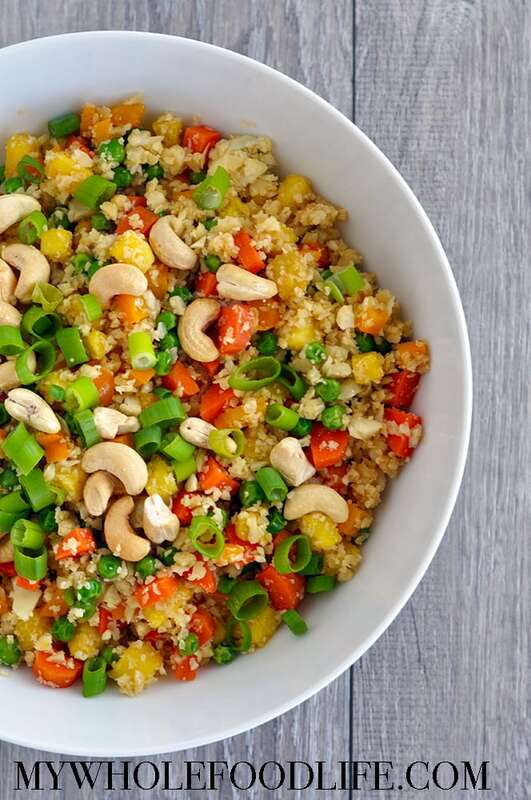 Have you tried cauliflower rice? It’s life changing! This Pineapple Cauliflower Fried Rice is so delicious and a great option for those that avoid grains. It really does mimic the texture of rice and it;s also super healthy. This meal whips up in no time at all. The key to making cauliflower rice work well is to not go too heavy on the sauce. 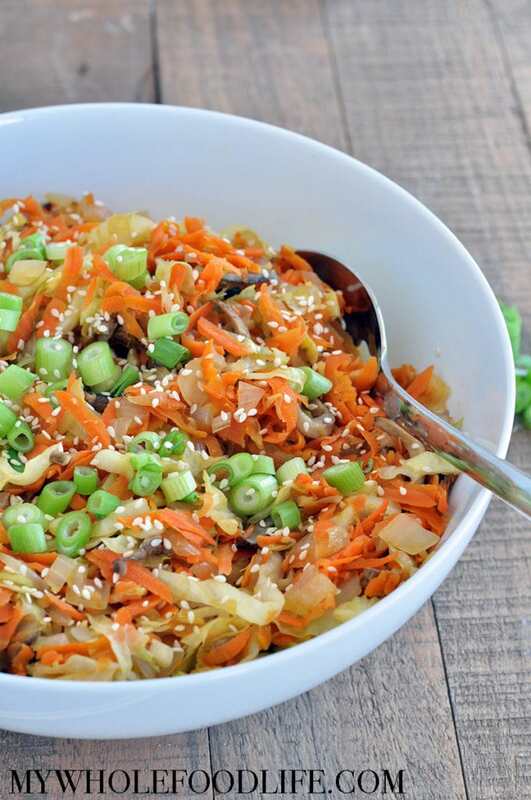 If you love cauliflower rice already, you may also like these other recipes below! 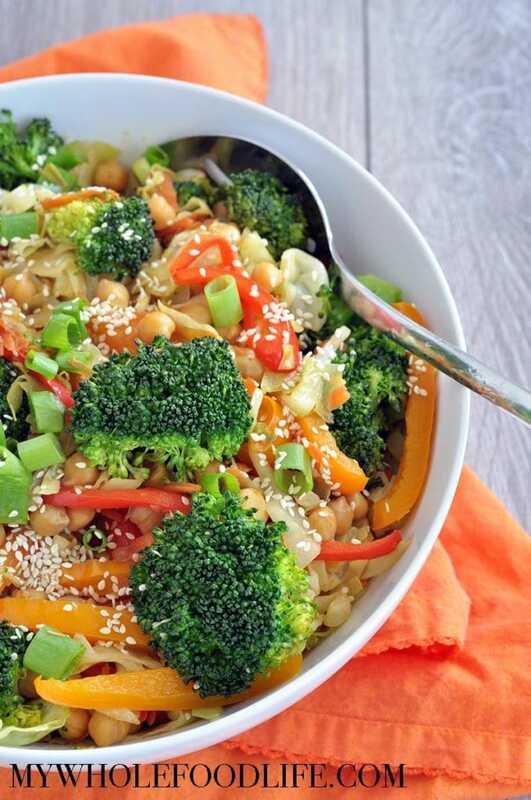 If you are looking a quick meal idea, this Easy Broccoli Stir Fry is it. 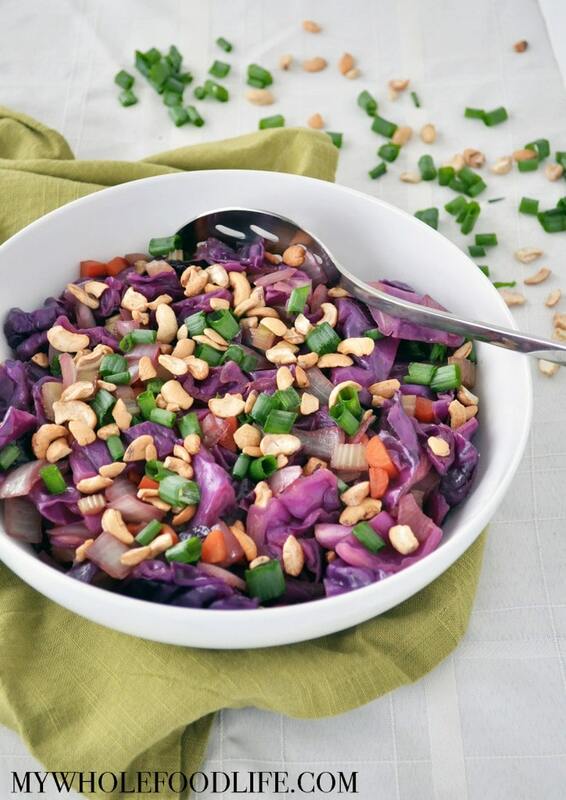 I was inspired to make this recipe by my Thai Peanut Sauce recipe. I thought it would go really well with the broccoli since I sometimes put broccoli in my Peanut Noodle Stir Fry recipe. I slightly tweaked the peanut sauce for this recipe. It came out pretty yummy! I added peanuts for some crunch and extra protein. If you wanted, you can stretch this meal by serving it over rice or quinoa. 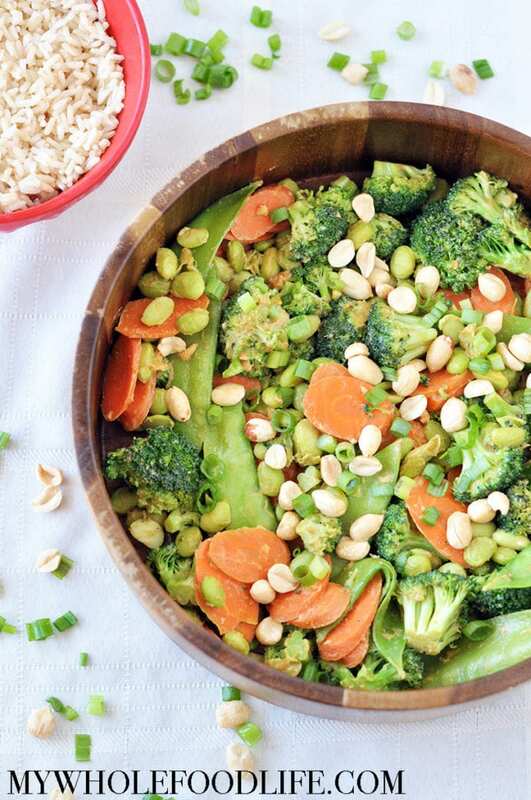 As is, this Broccoli stir fry is vegan and gluten free. 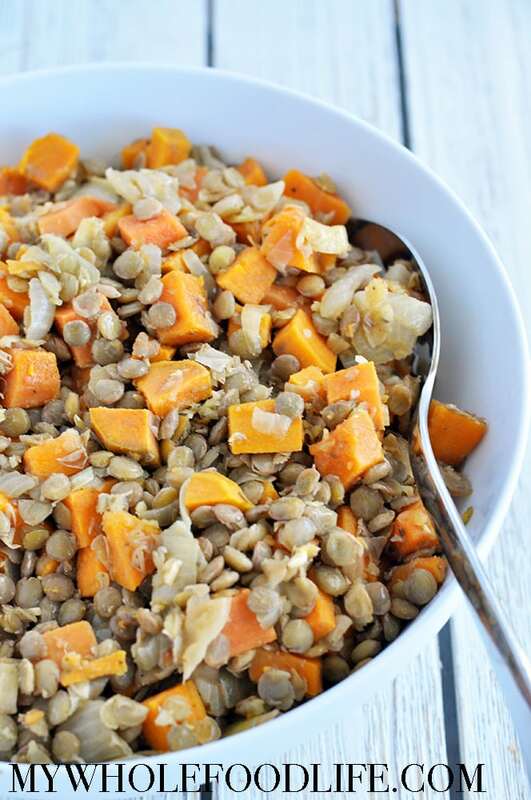 This healthy dish is vegan, gluten free and paleo. You can whip it up so fast too. From start to finish it’s less than 20 minutes! We filmed a short video for this recipe. You can view it below. For more videos, you can subscribe to my You Tube channel.